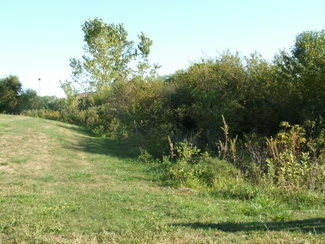 History: From the late 1990’s on the area was being surveyed and considered for a park area. 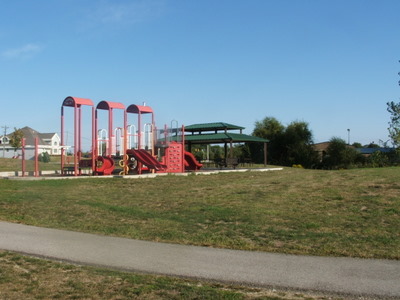 Through pursuing various funding avenues the Parks and Recreation Department was able to purchase the land in 2003. Building a new park as well as a fire station was very well received by the neighbors in the Aboite Township area. 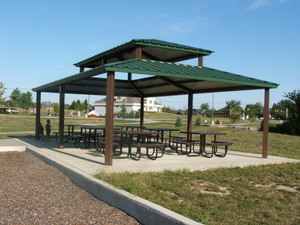 The park features an open air shelter with picnic tables that is available on a first come/first served basis. 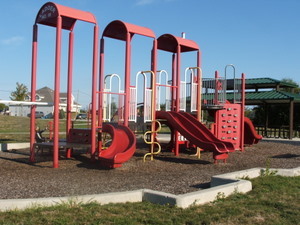 Children will love this special fireman-themed playground that boasts multiple slides and other amenities. 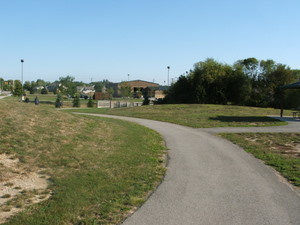 A .37 mile paved walking path loops around the park and connects to Aboite New Trails and the Liberty Glen Subdivision. 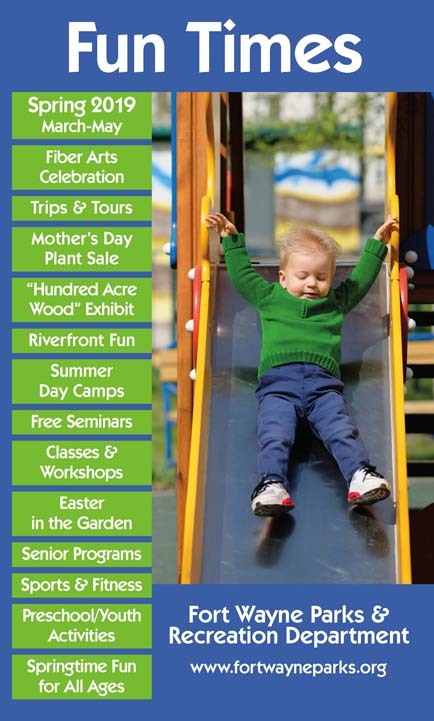 For nature enthusiasts, Ronald G. Repka Memorial Park has a natural swale with a variety of bird, insect and plant life.